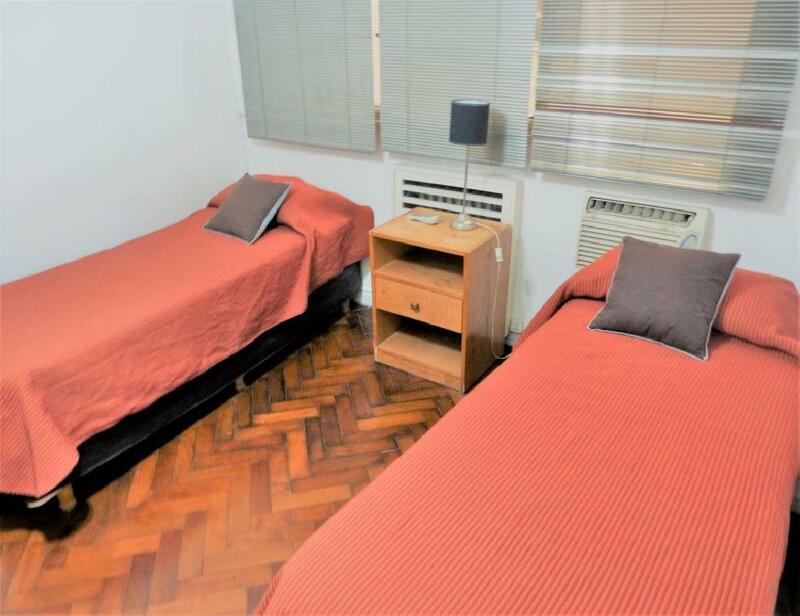 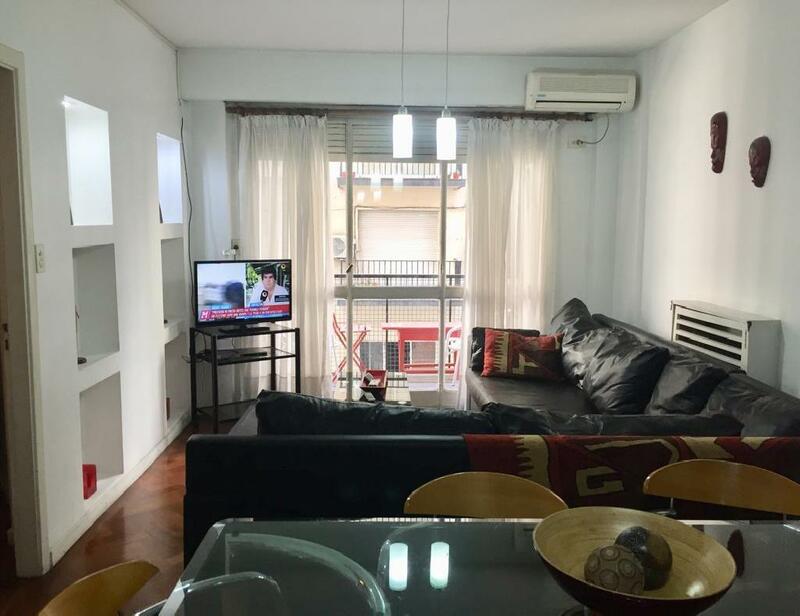 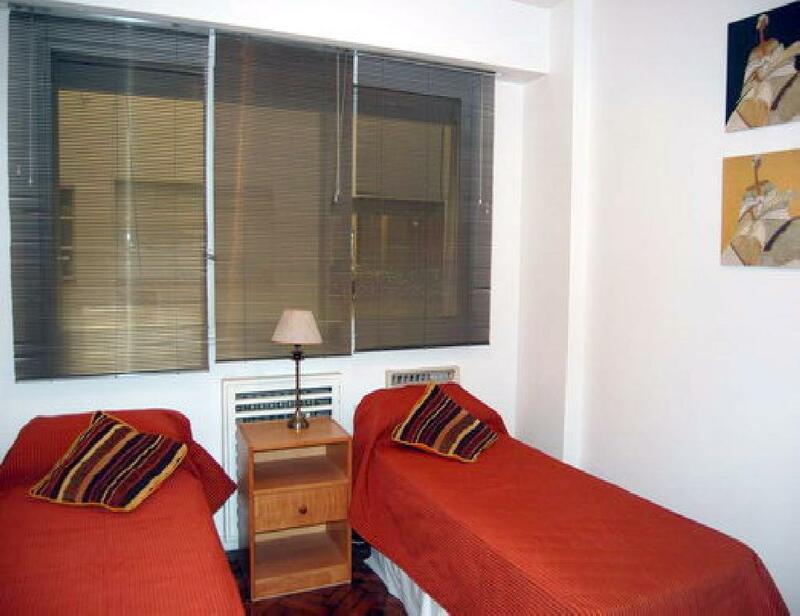 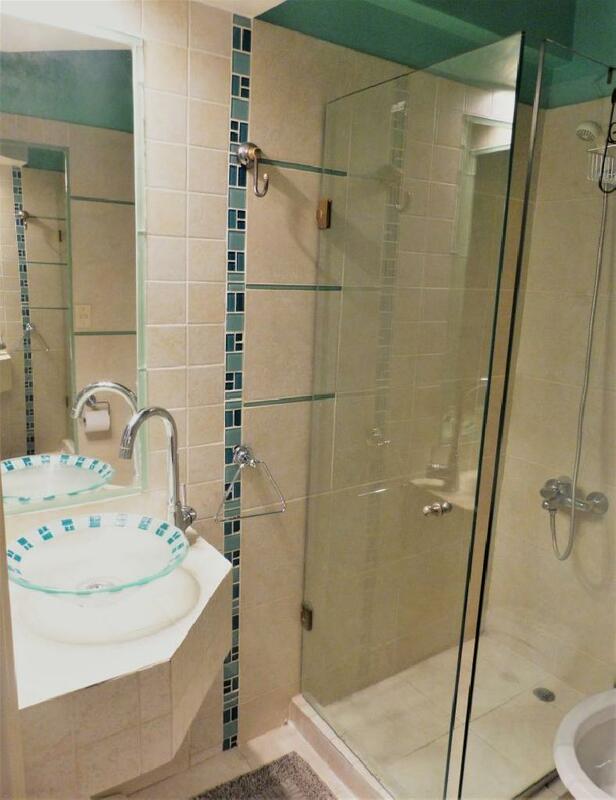 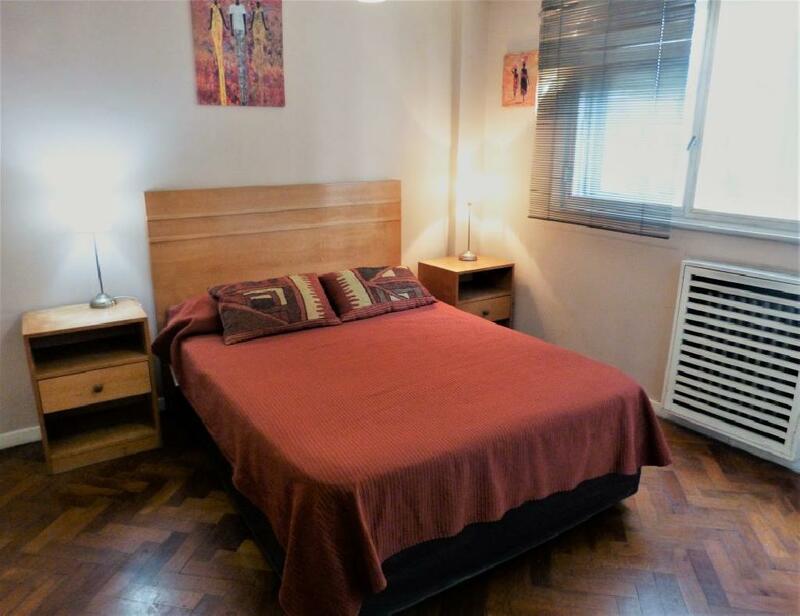 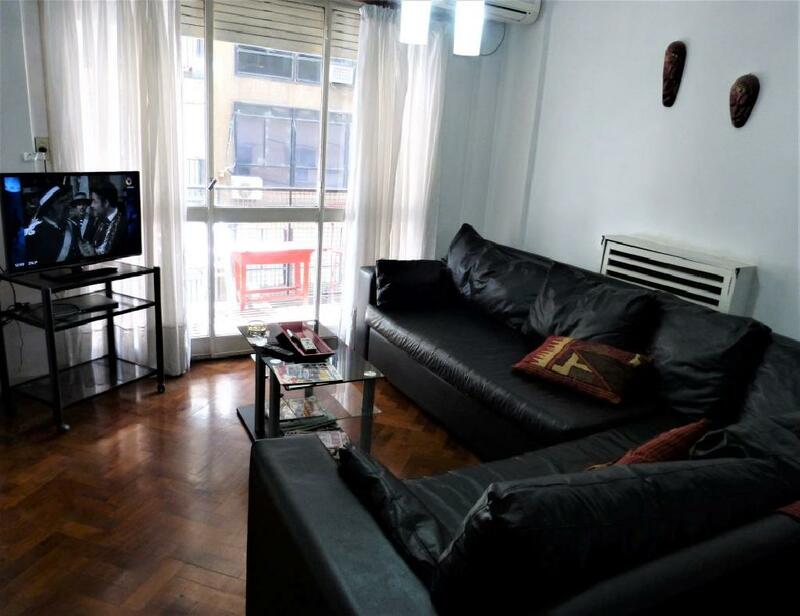 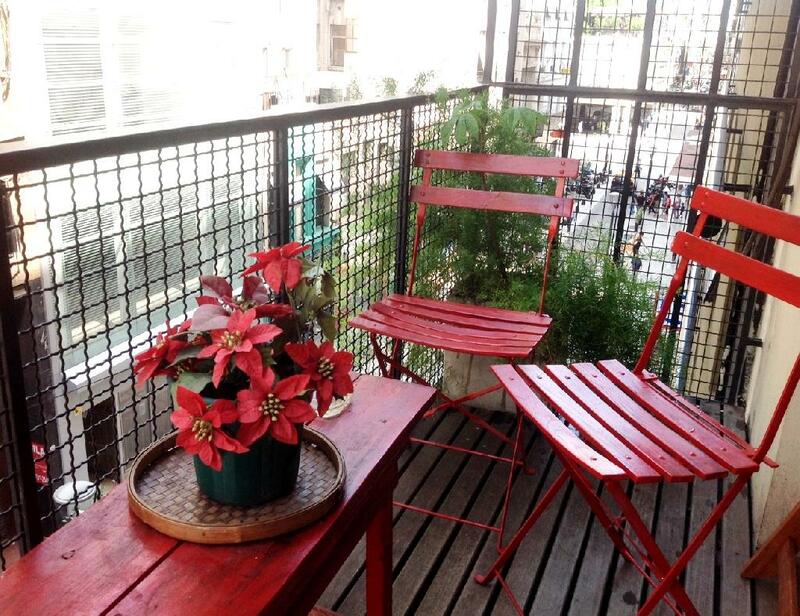 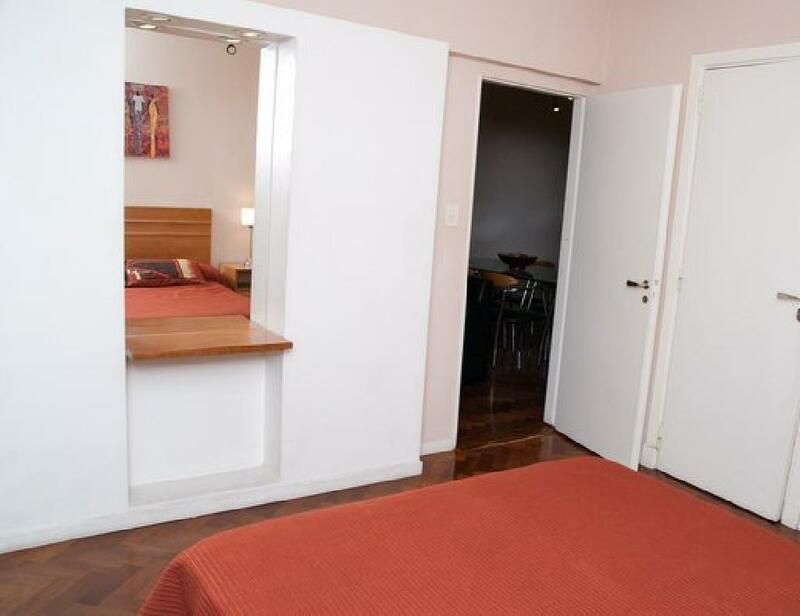 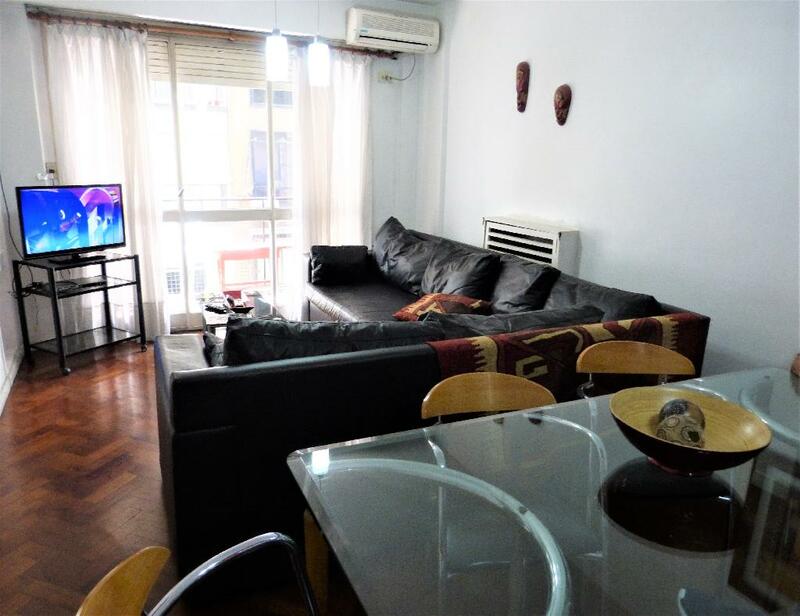 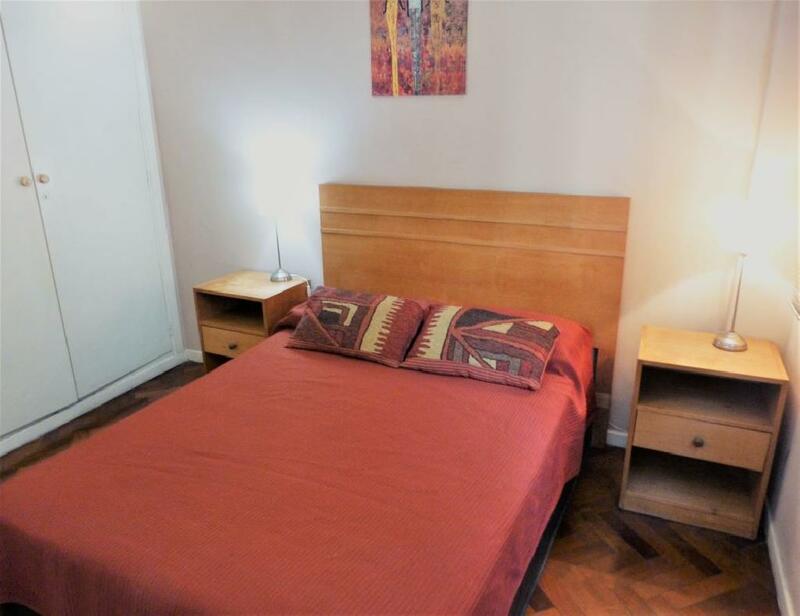 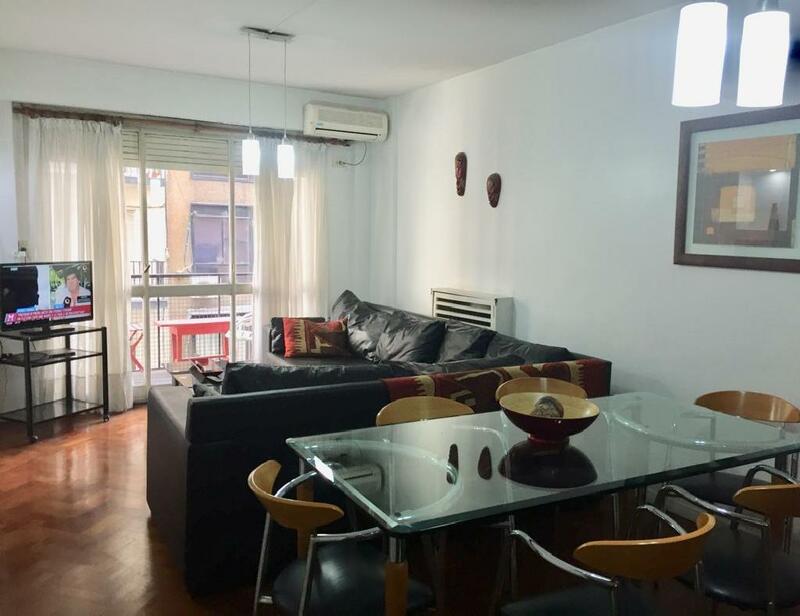 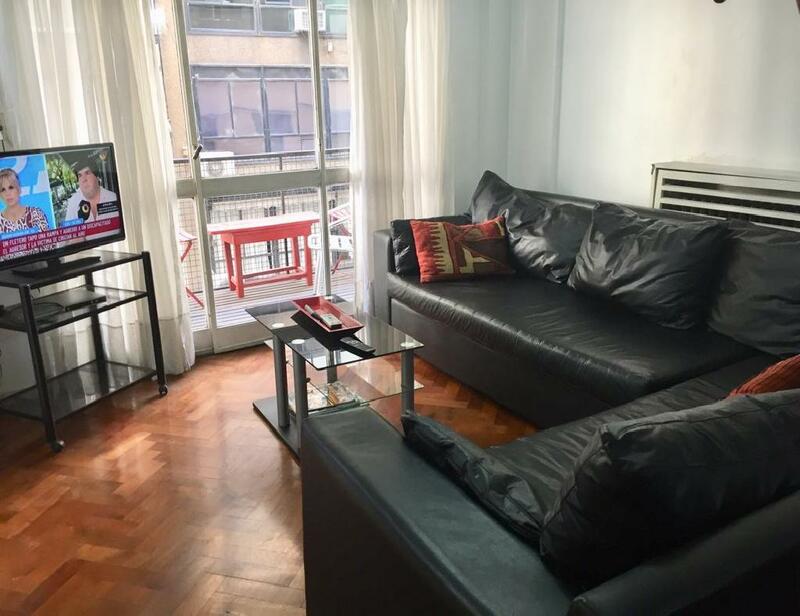 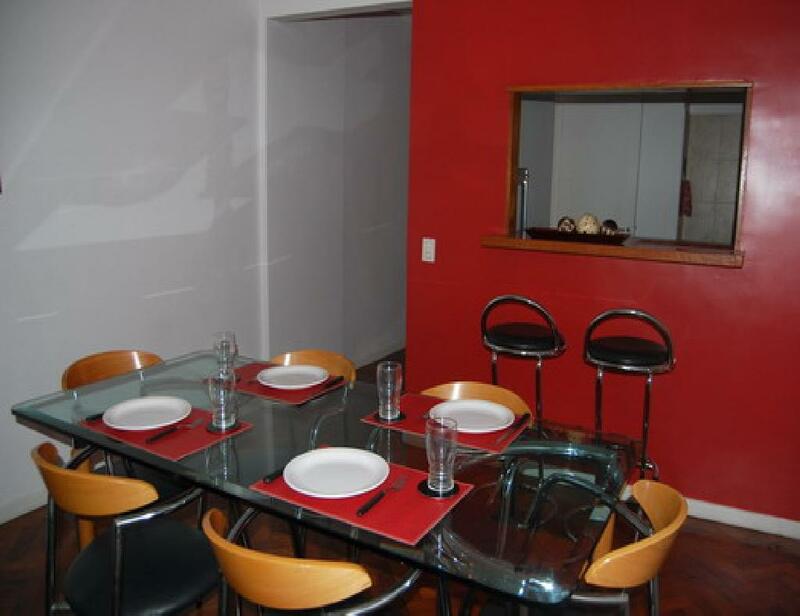 Spacious apartment in an excellent central location, just one block from the famous Florida pedestrian street, the elegant Plaza San Martin, the Galerias Pacifico shopping center and three blocks from 9 de Julio Avenue. 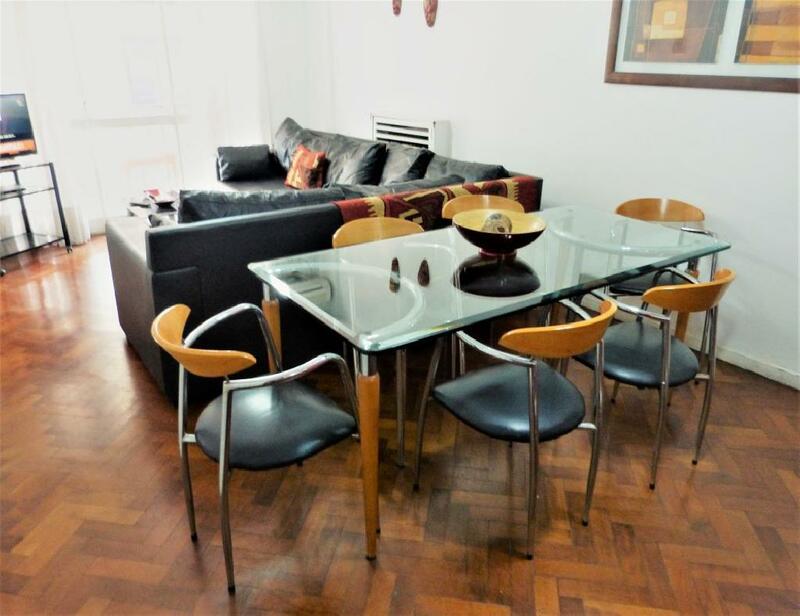 The apartment offers a spacious living-dining room with a large sofa and dining table for six people, a full kitchen with bar, two bedrooms, one with a double bed and the second bedroom with two single beds, two full bathrooms. 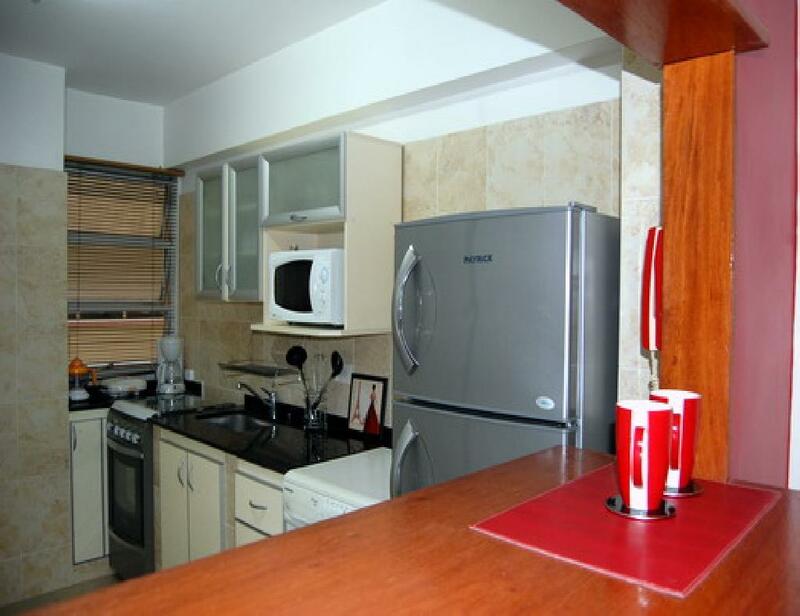 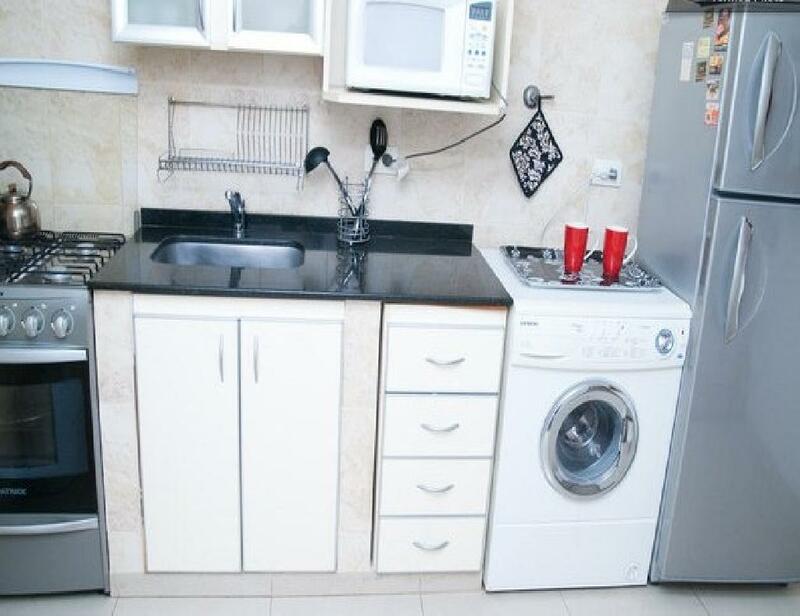 It is equipped with Internet access (WiFi), cable TV, air conditioning, refrigerator with freezer, microwave, coffee maker, crockery, kitchenware, linens and towels. 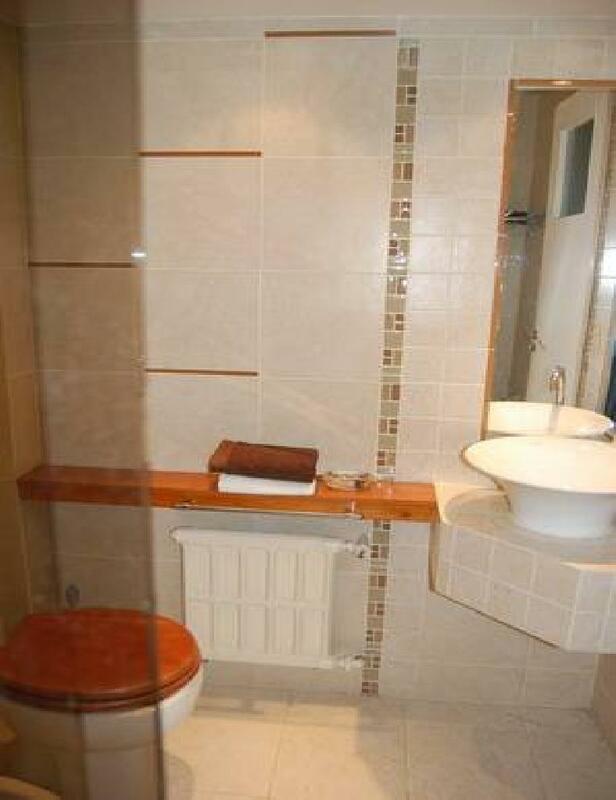 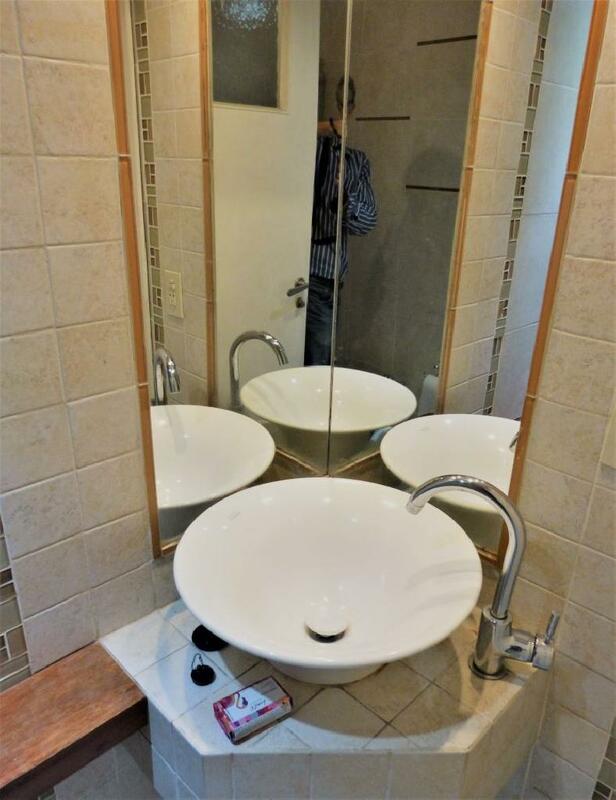 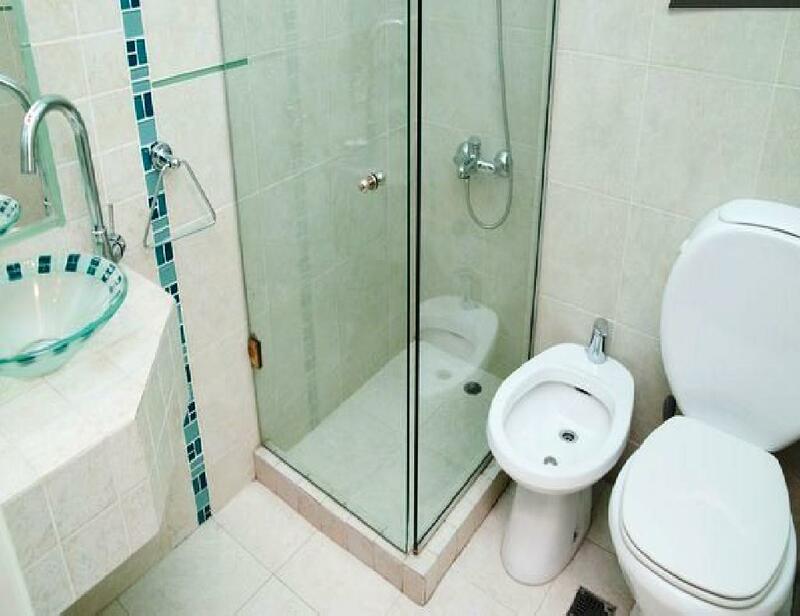 A comfortable option of excellent location.